The following is a list of commercial computer game projects I have worked on, starting with the latest. You can also check out my entry on Mobygames. 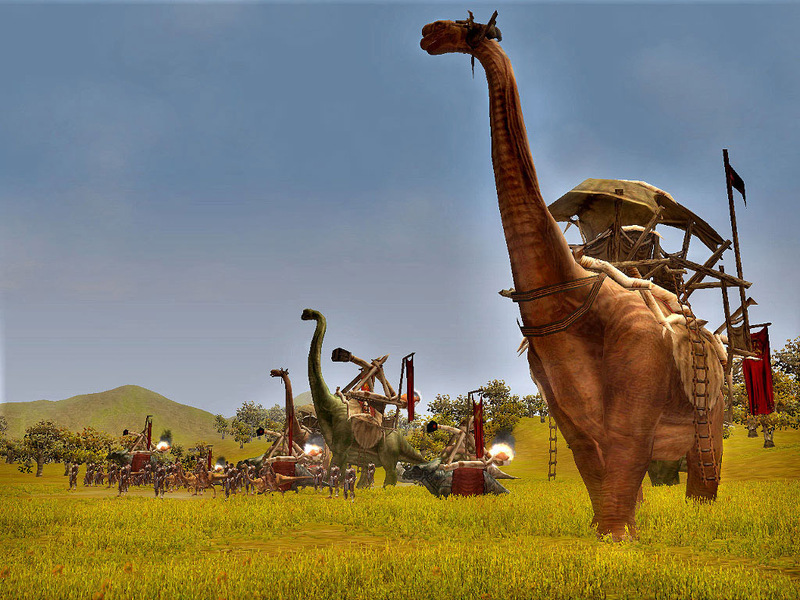 In 2012 I co-founded Sandbox Interactive, a games company with the sole purpose of developing Albion Online, a sandbox MMORPG game. As the CTO I am responsible for all technical aspects of the game, including software architecture and leading the programming department. 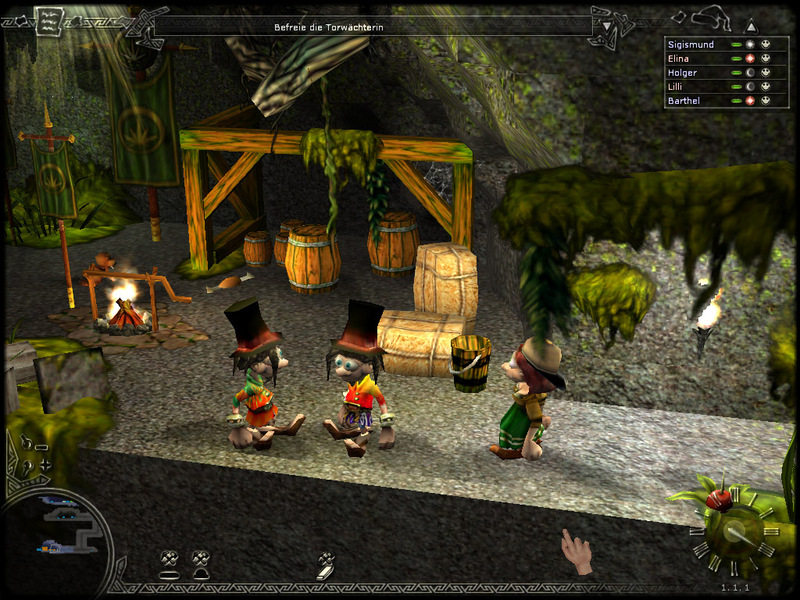 At Bitfield, we always developed our own 3d engine technology and eventually began licensing the Nintendo DS version of BitEngine to other developers. We were proud to be the only game engine featured on Nintendo’s internal developer portal and in the end more than 50 games were produced with BitEngineDS worldwide. Developed by Bitfield GmbH, published by KIDDINX Media GmbH. The last game by Bitfield before we dissolved the company in order to start something new. 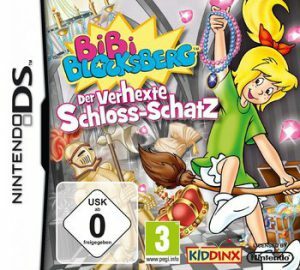 Bibi Blocksberg is a well-known kids brand in Germany. 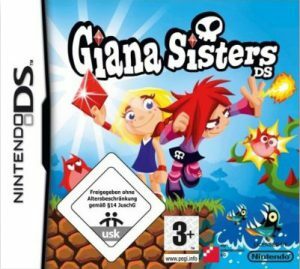 Publisher KIDDINX wanted to bring some fresh ideas into the game and asked us to do a platformer similar to Giana Sisters DS. After the quite successful first game, publisher SevenOne asked us the do a sequel to Know How. This time we targeted the Nintendo DS and the new Apple iPad. 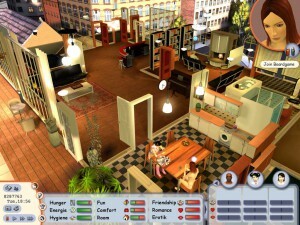 The game was preinstalled for demo purposes on iPad devices in Apple stores worldwide. 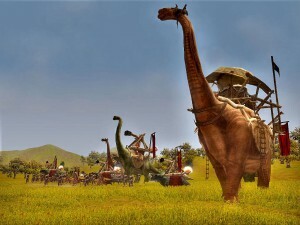 The second game of my own company and our first cross-platform title (PC, iPhone and Nintendo DS), again based on our own engine technology. 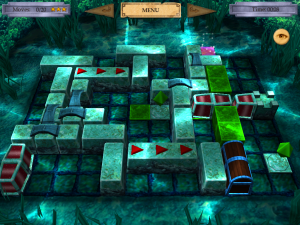 Know How is a physics shifting-puzzle game. Developed by Bitfield GmbH for ThyssenKrupp. Railboy was the first project of my own company, Bitfield and based on our own engine technology. It is a simple action game with educational elements and was made for a booth at a company event. Later an upgraded version with new graphics and new tracks was produced for the same client. 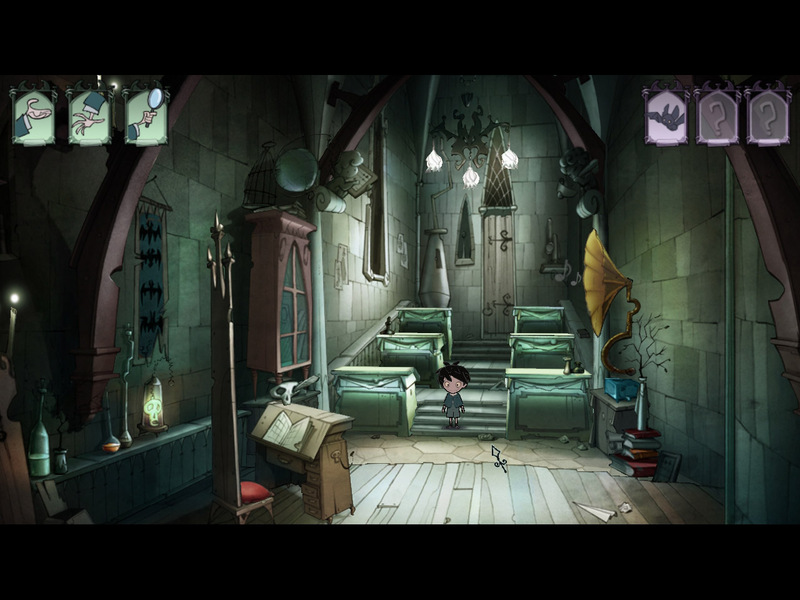 Animation studio Hahn Film started it’s own game development team in order to turn the animated TV series “School for Vampires” into a point-and-click adventure game. Having just startet my own company, Bitfield, I nevertheless agreed to join this production for a couple of months and helped build some basic engine technology. 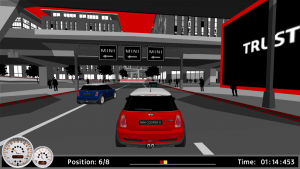 Developed by eos interactive GmbH for BMW Mini in 2005. 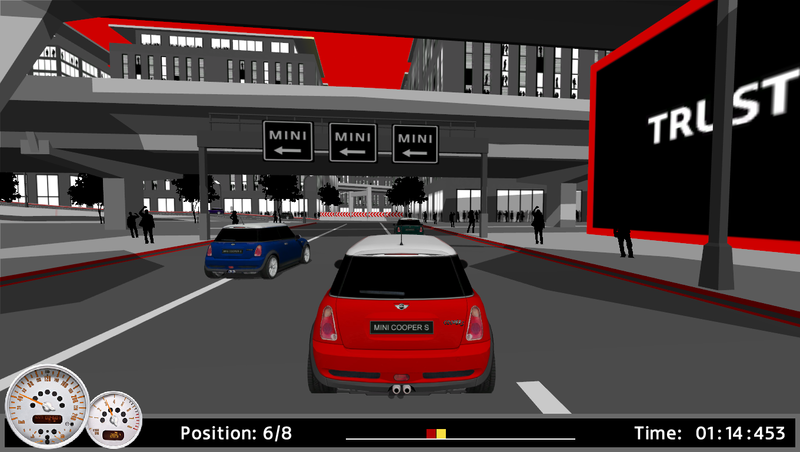 The game was developed for the BMW Mini stand at the IAA 2005 motor show in Frankfurt, Germany. 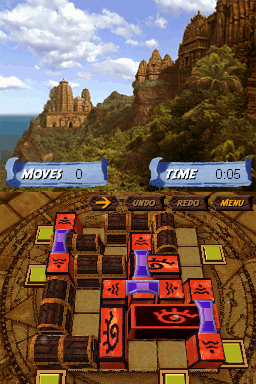 Two players can compete against each other and six computer-controlled opponents. 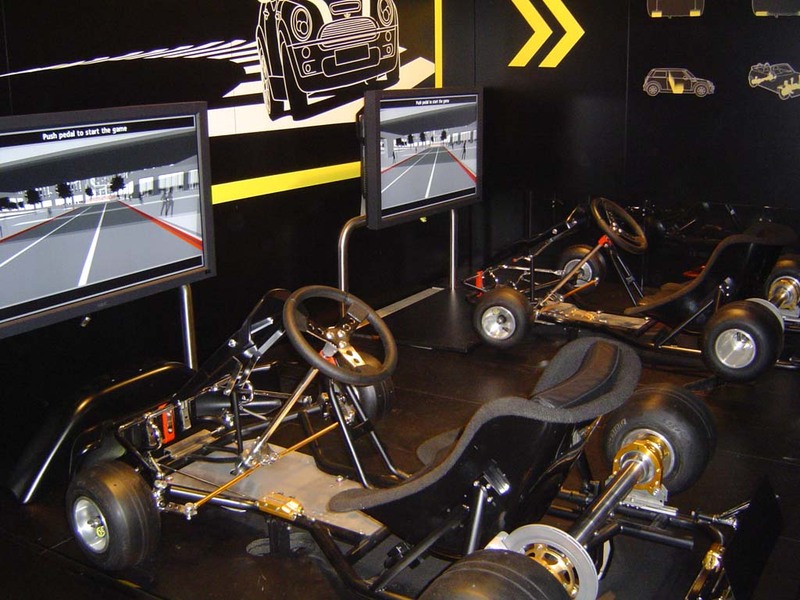 The players sit in Go Karts which hydraulically move according to the game. The game was later used in other motor shows, including Detroit, Tokyo and Paris. 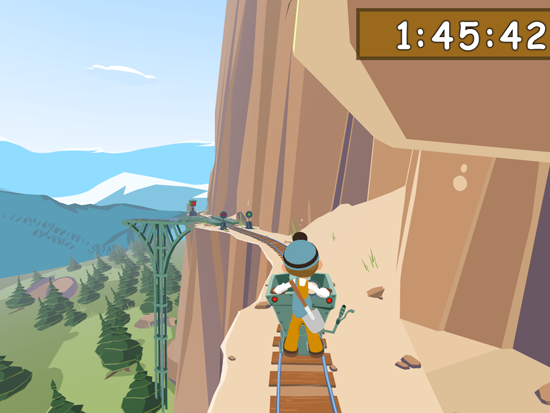 Mini Racer was developed on short notice with a core team of seven people, including three programmers. It is based on the Didgeridoo-Engine which was written by me and my colleague Daniel Matzke for a previous project. I was on the project from the beginning in 9/2001 until 12/2003. My responsibilities included the development of a scripting language, an user interface library and a sound engine in C++. As with the first part of the Singles-series, I joined the project as a reliever shortly before its release. My responsibilities were testing, bug fixing and the video player. Developed by EDGE Digital Games Europe as a publisher demo for the Games Convention 2004 in Leipzig, Germany. Being one of only two programmers on the team I was heavyly involved in project planning and organisation. I was mainly responsible for user interface and sound engine programming and implemented the level editor. I also managed the necessary production infrastructure for the team, such as the CVS server. 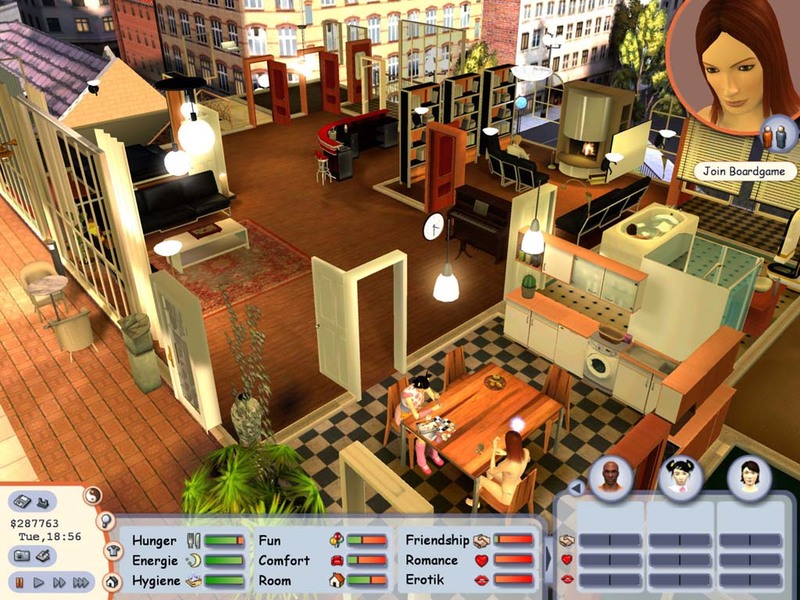 The whole demo was developed in just 4 months (04/2004 – 08/2004). 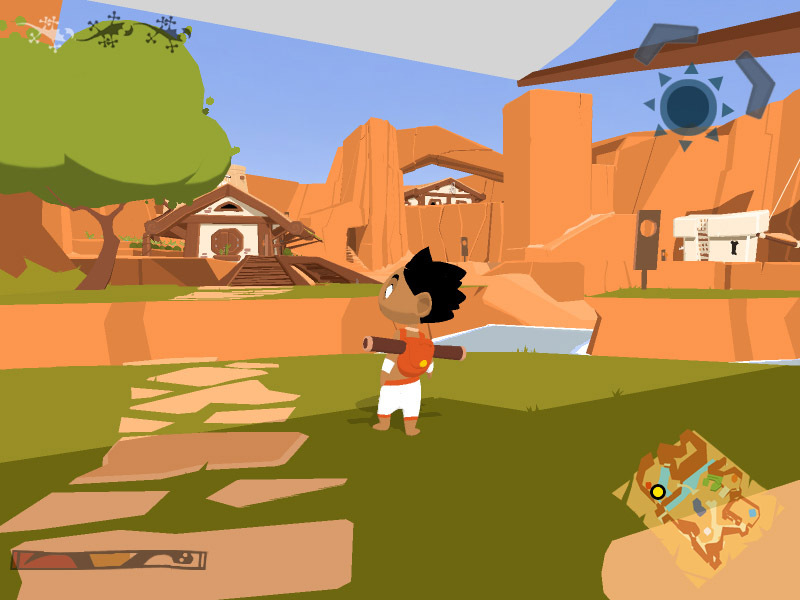 Didgeridoo won the 2nd price at the annual Animago Awards 2005 in the catogory games/professional. I joined the project as a reliever during the “crunch time” shortly before its release (12/2003 – 01/2004). My responsibilities were testing, bug fixing, the installer and the copy protection system. I was on the project from 12/2000 until its release in 09/2001. My responsibilities included game play and AI programming, both in TCL and C++. I also wrote some in-game texts and part of the official strategy guide.